The LaserCEM® is a complete pre-calibrated multi-component analyser based on the enhanced IR Laser Spectroscopy method OFCEAS. The LaserCEM® features the association of a performant spectrometer with a Low Pressure Sampling (LPS®) system (50-100 mbar absolute) for the online analysis of several key gases in industrial, environmental and OH&S applications. The association of the OFCEAS and LPS technologies enables high spectral resolution, interference free, fast and sensitive analysis, regardless of the matrix of the gas to be analysed. Thanks to the low sampling pressure (100-50 mbar), the LaserCEM® system fits a large range of applications without the need to heat nor dry the sample prior analysis reducing considerably installation, operation and maintenance related costs. The LaserCEM® is a true direct extractive CEMS developed and patented worldwide by AP2E (France) and compliant to standard EN 15267-3 : 2008 and QAL 1 de EN 14181 . True Direct Extractive CEMS (No sample treatment) 50 – 100 mbar abs. sampling pressure removes any risk of chemical adsorption, desorption and condensation along the sample line. Low maintenance – The LPS® system allows flow low rates within 3 and 9l/h without affecting the response time and reducing considerably dust and materials build-up. Interferences Free – OFCEAS technology provides exceptional selectivity, enabling simultaneous monitoring of multicomponent without interferences, regardless of the gas matrix. Ease of integration – The LaserCEM® allows digital (Ethernet, RS485, RS232, ModBus) analogue and TDR IOs. No Drift – The zero is contained in the signal, enabling automated and intrinsic zero drift compensation. Field proven – The LaserCEM® is free of optical moving part and was designed and built strictly for industrial and on-board mobile applications. With the announcement of the continuous measurement of SO3 (sulphur trioxide) at the exit of combustion units, AP2E represents the link from an industrial point of view between regulatory measurements and optimising production processes. 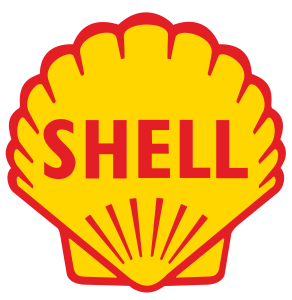 If SO2 is now properly measured, it does not fully reflect the sulphur emissions from combustion units subject to this requirement. In the presence of oxygen, SO2 does in effect form sulphur trioxide (SO3), a gas that is much more corrosive than SO2. And other chemical phenomena occur, particularly in denitrification (DeNOx), which in the presence of ammonia may lead both to an overconsumption of ammonia and to filter blockages. Not measuring SO3 entails the under estimation of sulphur emissions, and also additional maintenance costs and over-consumption of reagents. To have continuous and precise knowledge of the SO2 / SO3 couple enables the operator to choose the controlling conditions for limiting the formation of SO3 and its indirect costs. Fast response time and high reliability in harsh conditions of operations makes the LaserCEM® a powerful optimisation tool for waste recycling facilities (incinerator, water treatment plant). SCR and SNCR Selective non-catalytic and catalytic reductions are designed to reduce the emissions of NOx by injecting ammonia is directly injected at the combustion chamber exhaust. This process causes the nitrogen oxides to react with the ammonium and turn into nitrogen and water. 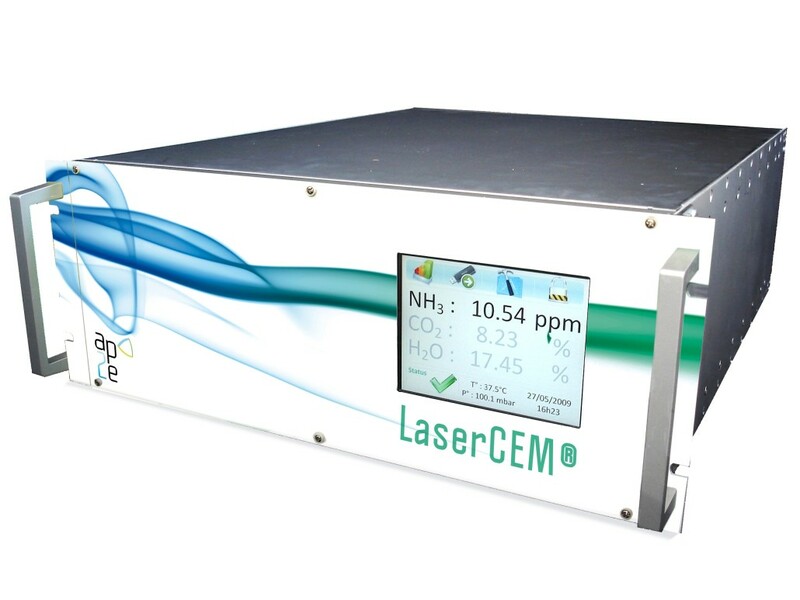 The LaserCEM® is suited to upstream and downstream SNCR/SCR monitoring and provides plants operator with accurate data to control NH3 slip and NOx regulatory emissions while optimising the denitrification process with upstream NOx measurements. GTCs and flue gas scrubbers reduce the emissions of acid gases such as HCl and SO2 with pulverised lime powder or solutions while the discharge of heavy metals and organic pollutants is controlled with the addition of activated carbon. 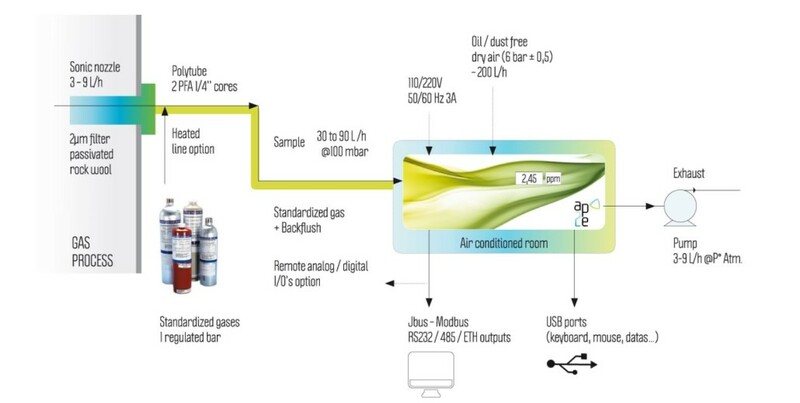 Online monitoring of O2, SO2, HCl and H2O upstream of the GTC allows reducing the quantity of reagents injected. The LaserCEM® has the benefit of an extremely fast response time.